Simon Peter (son of John) fisherman Impulsive; later--bold in preaching about Jesus One of three in core group of disciples; recognized Jesus as the Messiah; disowned Christ and repented; preached Pentecost sermon; a leader of the Jerusalem church; baptized Gentiles; wrote 1 and 2 Peter Named him Peter, "rock"; called him "Satan" when he urged Jesus to reject the cross; said he would become a fisther of men; he received revelation from God; he would disown Jesus, he would later be crucified for his faith. James (son of Zebedee) he and his brother John were called the "Sons of Thunder" Fisherman Ambitious, short-tempered, judgmental, deeply committed to Jesus Also in core group; he and his brother John asked Jesus for places of honor in his kingdom; wanted to call fire down to destroy a Samaritan village; first disciple to be martyred. Called James and John "Sons of Thunder"; said he would be a fisher of men; would drink the cup Jesus drank. John (son of Zebedee), James's brother and "the disciple whom Jesus loved" Fisherman Ambitious, judgmental, later---very loving Third disciple in core group; asked Jesus for a place of honor in his kingdom; wanted to call down fire on a Samaritan village; a leader of the Jerusalem church; wrote the Gospel of John and 1, 2, 3 John and Revelation Called James and John "Sons of Thunder"; said he would be a fisher of men; would drink the cup Jesus drank; would take care of Jesus' mother after Jesus' death. 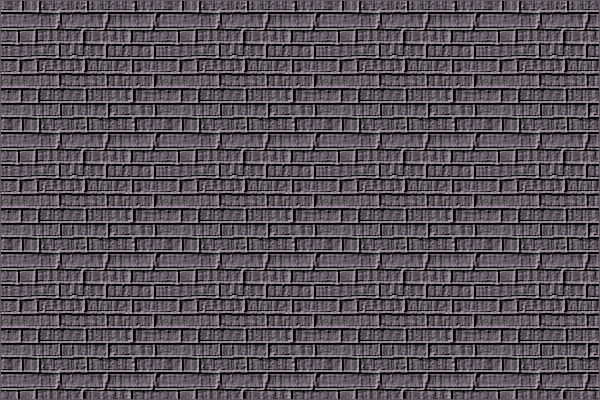 Andrew (Peter's brother) Fisherman Eager to bring others to Jesus Accepted John the Baptist's testimony about Jesus; told Peter about Jesus; he and Philip told Jesus that Greeks wanted to see him. Said he would become a fisher of men. Philip Fisherman Questioning attitude Told Nathanael about Jesus; wondered how jesus could feed the 5,000; asked Jesus to show his followers God the Father; he and Andrew told Jesus that Greeks wanted to see him. Asked if Philip realized that to know and see him was to know and see the Father. Bartholomew (Nathanael) Unknown Honesty and straightforwardness Intially rejected Jesus because Jesus was from Nazareth but acknowledged him as the "Son of God" and "King of Israel" when they met. Called him "a true Israelite" and a man "in whom there is nothing false." Matthew (Levi) Tax collector Despised outcast because of his dishonest career Abandoned his corrupt (and financially profitable) way of life to follow Jesus; invited Jesus to a party with his notorious friends; wrote the Gospel of Matthew Called him to be a disciple. Thomas (the Twin) Unknown Courage and doubt Suggested the disciples go with Jesus to Bethany--even if it meant death; asked Jesus about where he was going; refused to believe Jesus was risen until he could see Jesus alive and touch his wounds. Said Thomas believed because he actually saw Jesus after the resurrection. 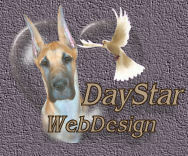 This site is owned and designed by DayStar. MUST be obtained from DayStar.